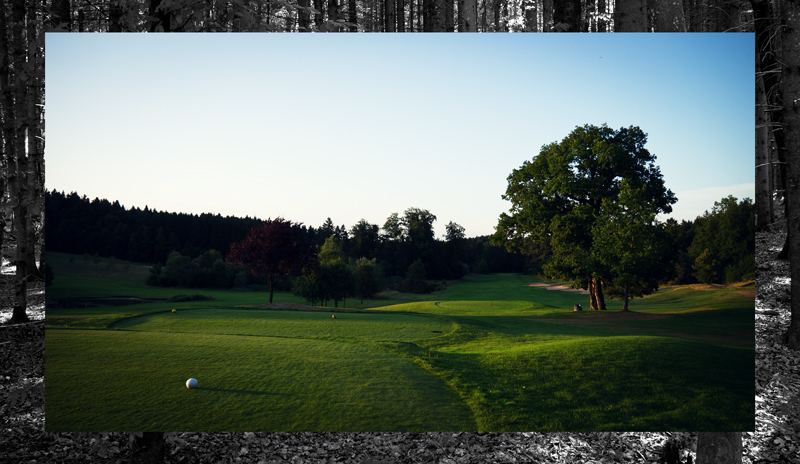 As I turned into the entrance to the GC Riedhof, I could not wait to get to the first tee on this course. 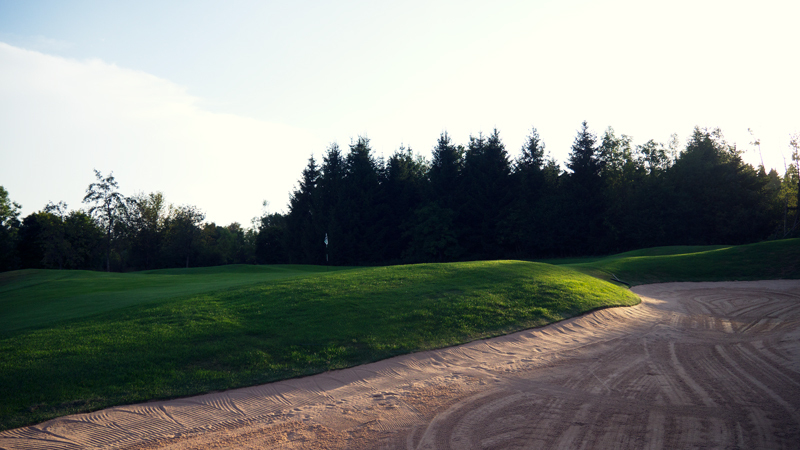 It was a beautiful warm summer afternoon and I had heard many positive things about this course so far. But what actually awaited me was just still outstanding. 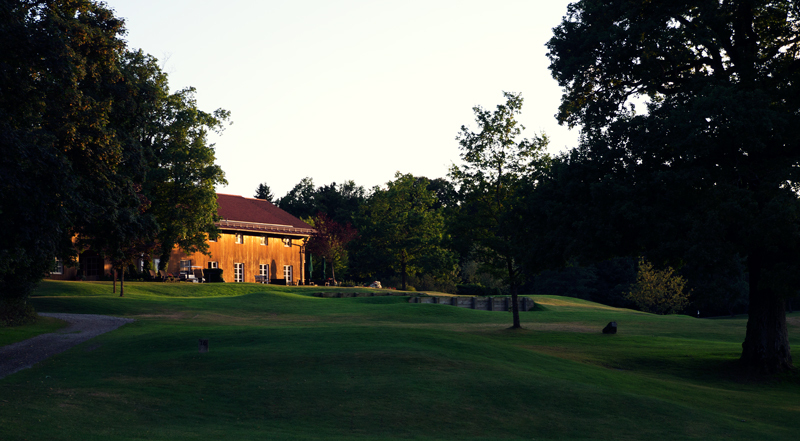 GC Riedhof has a clubhouse that is without equal, the driving range, located right next to the club house offers perfect training facilities at a super high level. 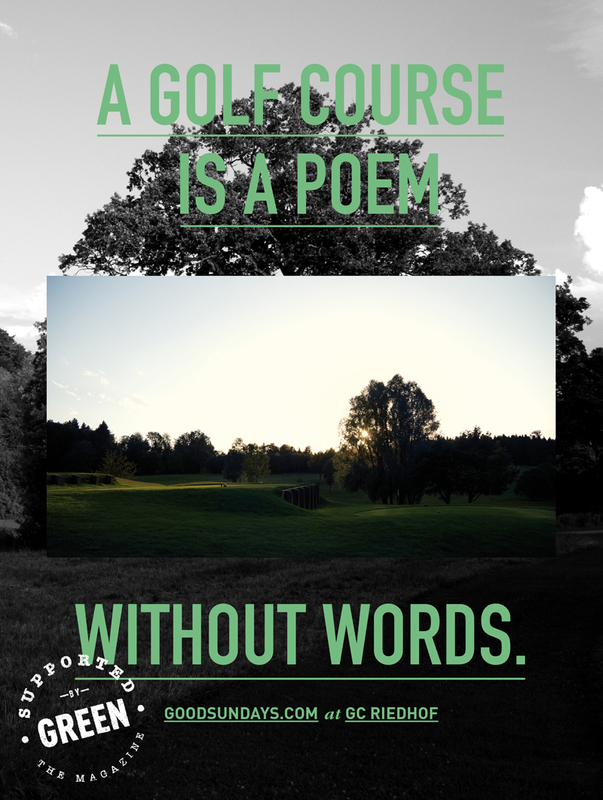 When I hit a couple of balls, I became aware of what a impressive course I am. And I was glad once more to be able to play such a great place. My round was rather crazy and not determined one of my best. 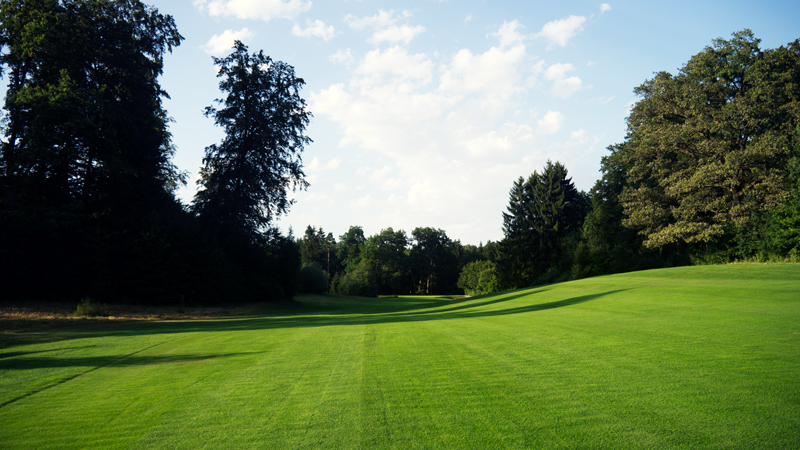 But that did not change the fact that I was standing on an exceptional golf course. 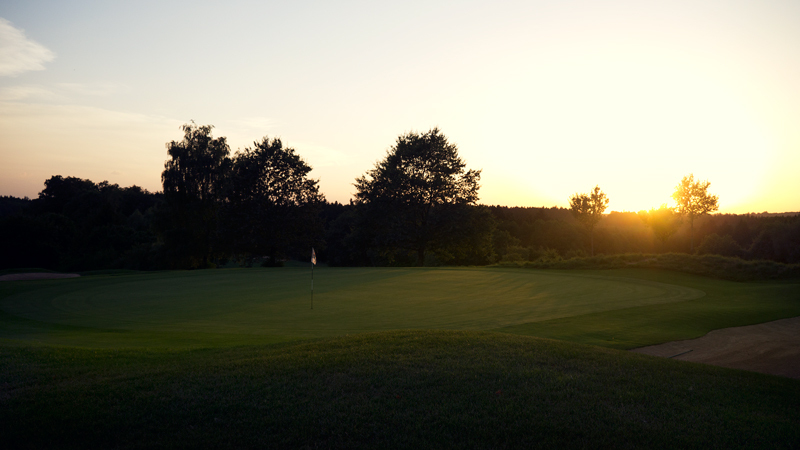 The Gc Riedhof has also the concept of Golf and Nature written on his banner which once more gives the golf course a special charm. 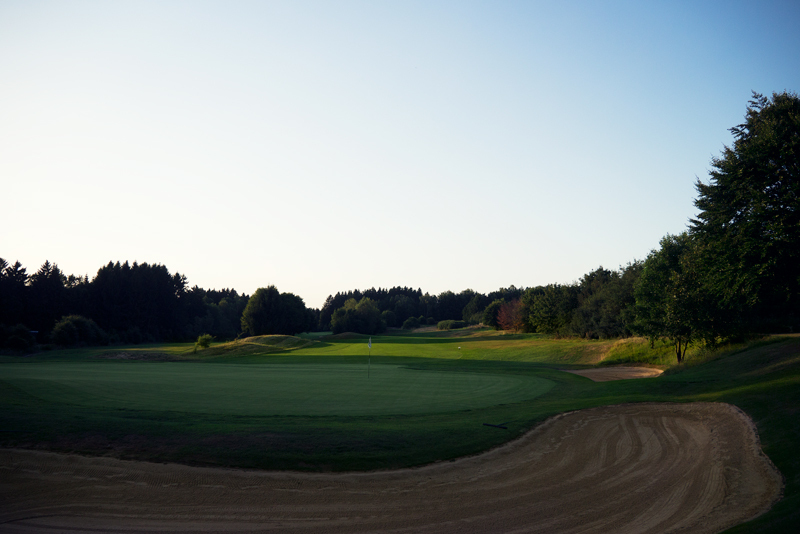 My favorite was no.16th a par 5 with 498m, an elevated tee and a drive directly into the lane between a forest on the righthand site and a water on the left. 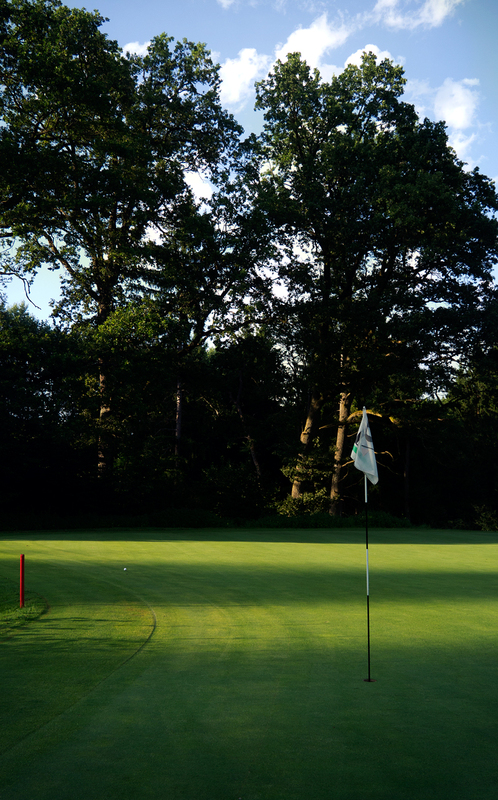 The green is defended by a water obstacle and a bunker on the right. 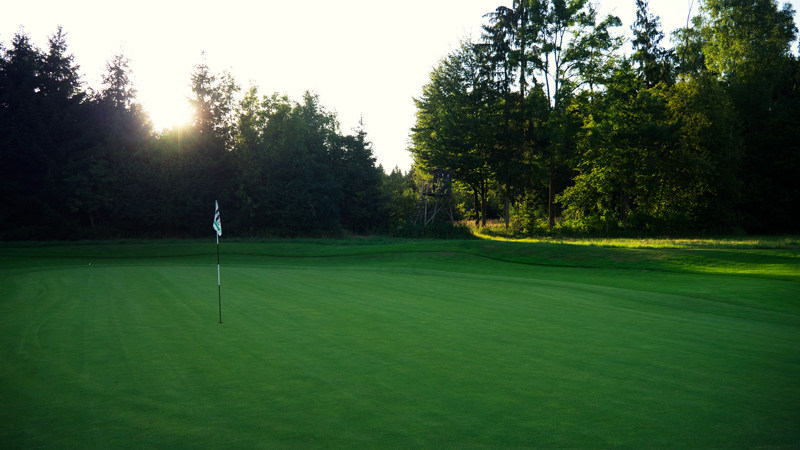 Once you arrived on the green, you can look forward through the class of the greens. 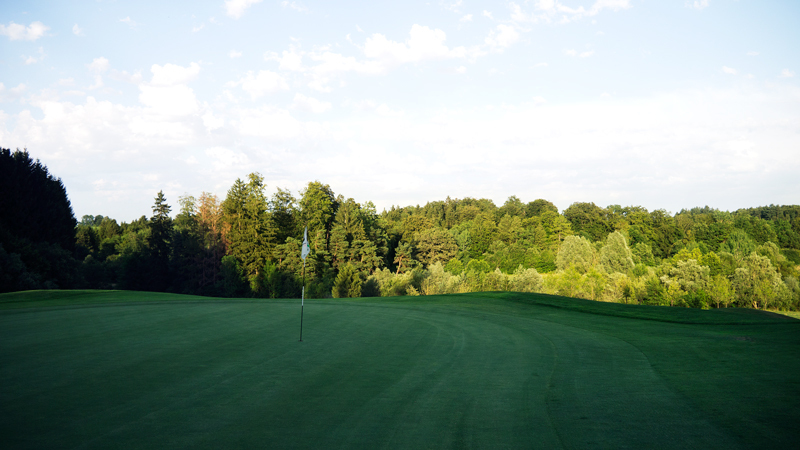 In summary, the GC Riedhof is a great place,not far away from Munich. 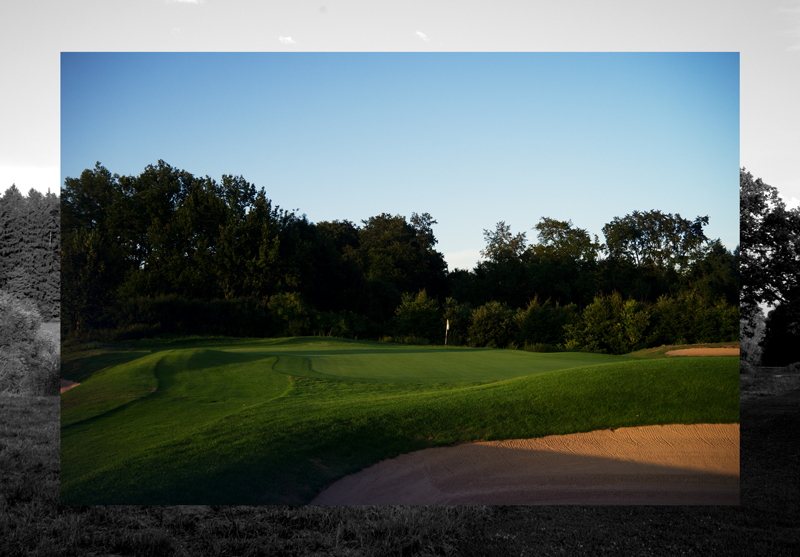 Beautifully involved in the nature, and for me it offers a perfect golf experience. 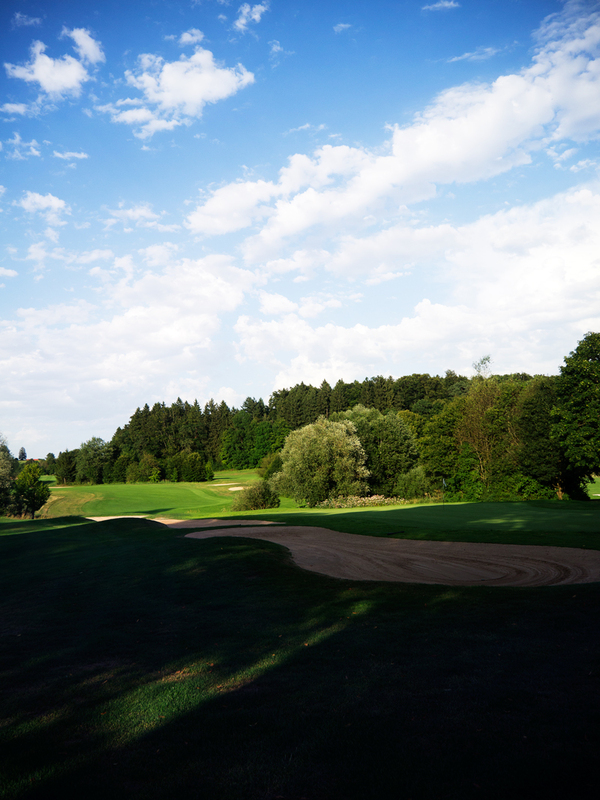 If it`s Possible it`s a highly recommender Course ind the Area around Munich.